Hey Earthlings, it's that time of year again: FESTIVAL SEASON. To help you get prepared, here are some items that are Customary for Coachella, Essentially Stagecoach, and Overtly Outside Lands (see what we did there?). LADIES. Listen up. You'll thank me later. You know what's worse than a full Port-o-Potty? A full Port-o-Potty without TP. Grab some of this super cute to-go toilet tissue and rest assured that you'll have at least one comfort of home. Let me paint a picture for you: you're dancing your brains off. Everything's dandy. The Michael Jackson Hologram just performed. Then it hits. The marine layer. When night falls those 100 degree temps you spent all day avoiding will seem like heaven on earth. Don't forget a little jacket, we love these from Uniqlo that pack away real tight. While we don't condone breaking the law, we definitely condone breaking dumb rules. 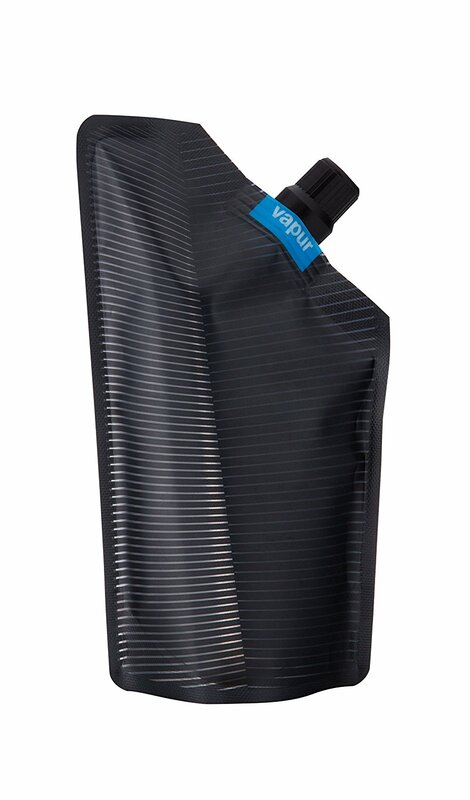 Sneak in a little somethin' somethin' with one of these collapsible flasks. This one from Vapur is really great. 4. 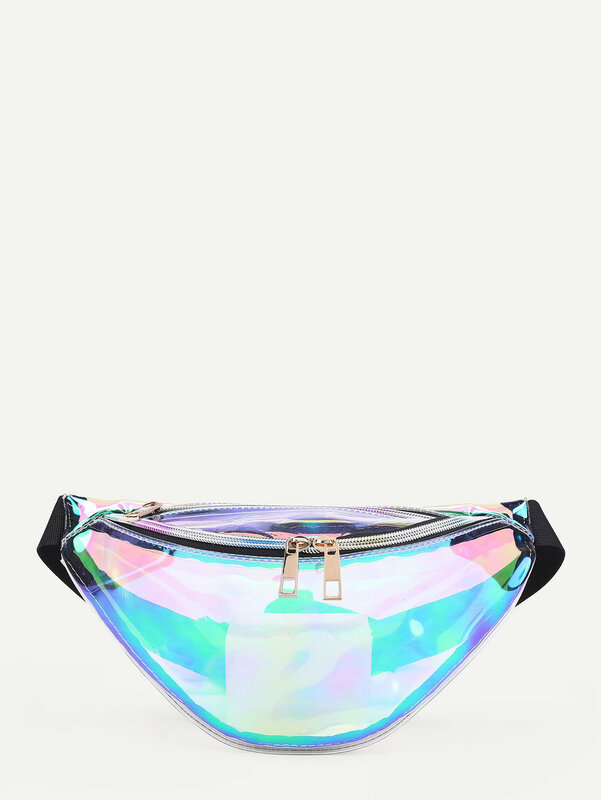 Fanny Pack. Neon Preferred. Cute is wearing a 90s-chic waistband that also stores your phone. Cute is pulling out a credit card to pay for drinks. Cute is NOT losing every possession you have because it fell out of your sock or your waistband or your bra. Do yourself a favor and get one of these. And HOW COOL IS IT! SO COOL! I know. I know. I'm a literal genius. Like--what? What a great idea! When your phone dies it doesn't have to go to that big Radioshack in the sky? (Sorry @Radioshack, not sorry). Get a portable charger, we like these from Target. 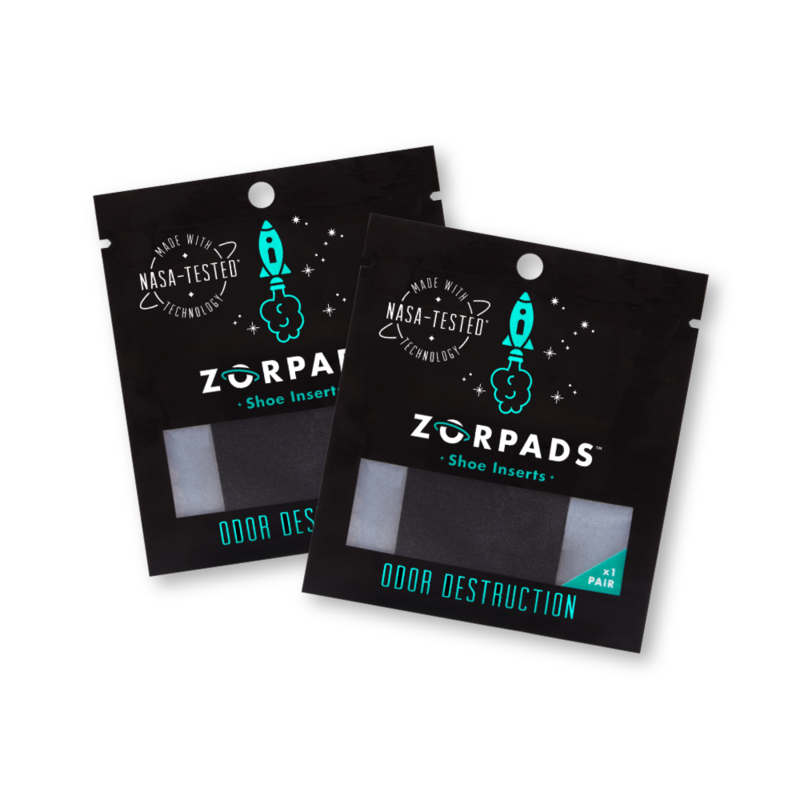 Lol do you think we'd make a list without mentioning Zorpads?! Ha of course not. They're perfect little guys for any shoe/backpack/fanny pack. P.S. LOL no we didn't get paid by any of these products.